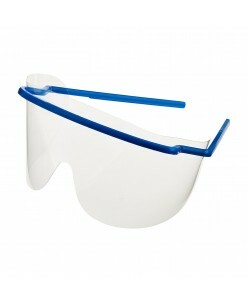 Disposable Eye wearing, common and anti-fog type for your choice. Easy to replace the sheets, economical, convenient and comfortable wearing.Colors: Yellow, Blue, Green, Purple..
Motor Type Eye Shield 1pcs. 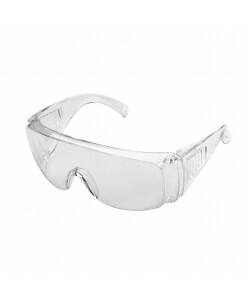 - Comfortable Safety Glasses- Retractable Side Arms for Extra Comfort- Side Panels to Ensure Complete Eye Protection- Conforms to European Safety Standard EN166- Anti-Scratch.. Glasses legs can stretch out and draw back which is more comfortable for wearing, avoiding all kinds of splash. 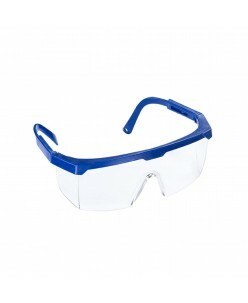 Common and anti-fog for your choice.Color: Blue..